Tartan Fairytales : Music Monday! 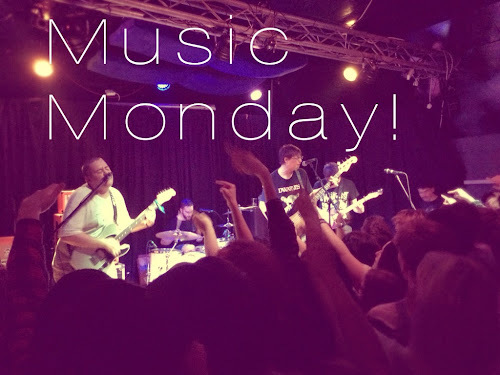 I'm back with another Music Monday, and this Monday is all about Modern Baseball. These four guys from Philly, have been playing in my cars cd player for the longest time. Their catchy songs are perfect for singing (screaming?) along to whilst cruising along the motorway! I first heard these guys by clicking on a audio post someone posted on tumblr, the song that started playing was Your Graduation. After just one listen, I was hooked. I went straight to their bandcamp page and bought their albums! I even got my best friend to listen, and now she loves them too! 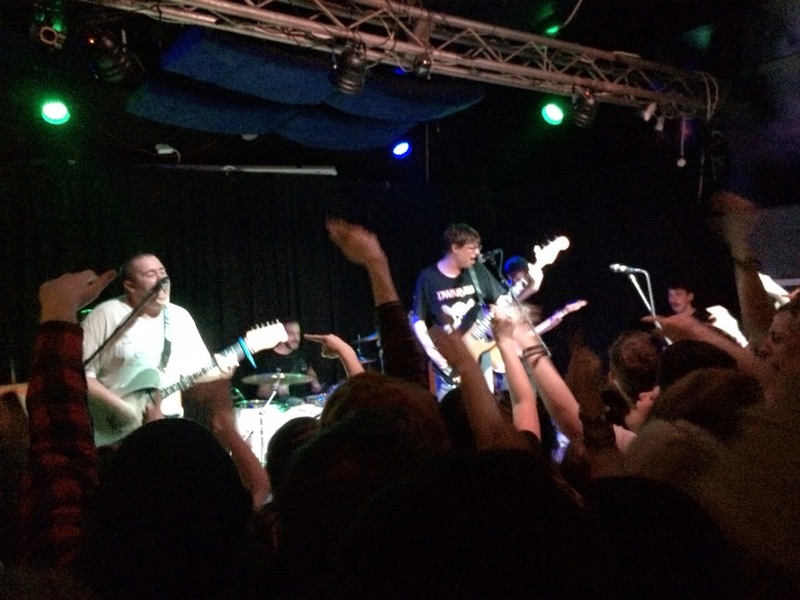 I was lucky enough to go see them a few weeks past, they were supporting Real Friends, along with You Blew It! Who were also, really good. And also Tanner from You Blew It! Was super lovely when we spoke to him at the show. And not to mention totally gorgeous. Anyway, distractions aside... Haha. Modern Baseball were amazing live, and sounded just the same as the recorded versions of songs! The amount of crowd surfing that went on during the gig was insane. One boy even climbed onto a speaker and jumped of it! Crazy! I really like their song @chl03k! But actually love every song they've done! Like I said singing along to them whilst driving is one of my favourite things to do and that says a lot because I don't like driving that much! But they make it enjoyable! 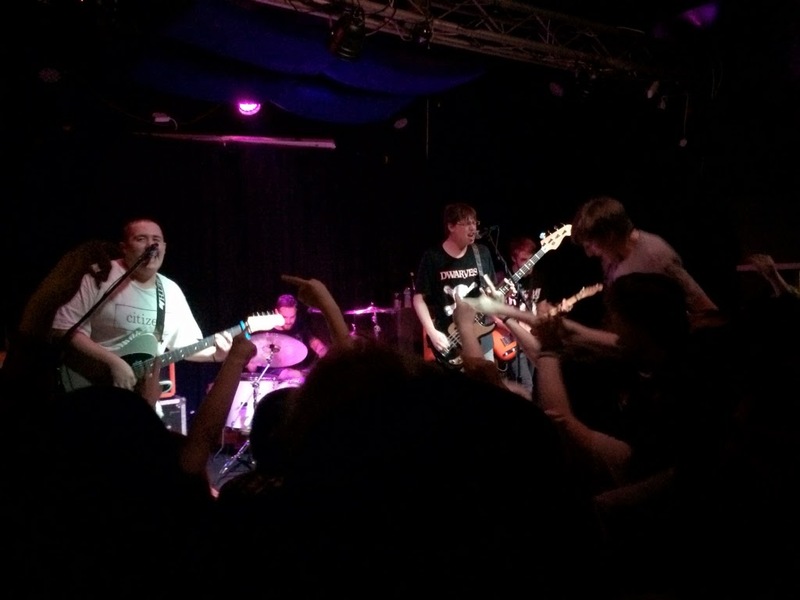 Here's a couple pics from when I seen them support Real Friends in Audio, in Glasgow. Okay, so defo check these guys out on iTunes or on their bandcamp page! Book Club - Blog Style, Take 3!